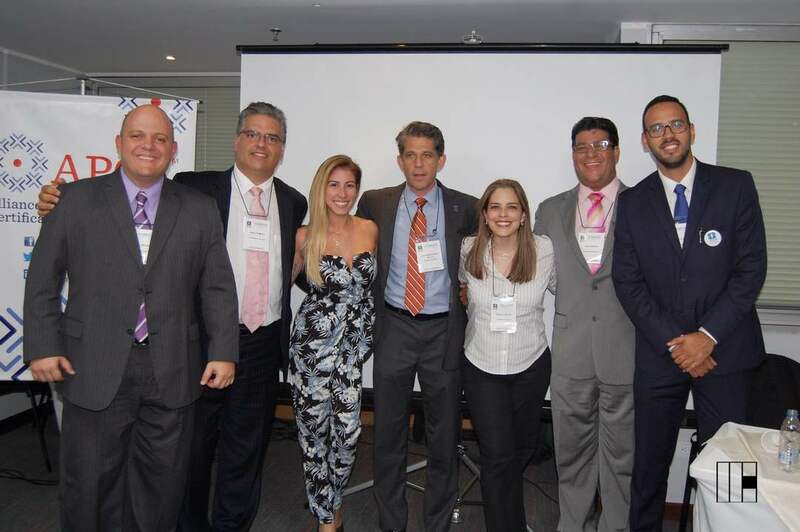 The COE WFUMB-Venezuela initiated its activities in 2005 and since this year until 2017, we have had a number of attendees of 3,838 with a mean of 306 – 550 persons in each event. The lectures level have been basic, intermediate and advanced ultrasound with Workshops and Hands-on sessions. In all meetings, we had renowned National and International speakers, including many FLAUS and WFUMB Officers. In 2016, we decided to change the format of just an annual meeting with a high number of participants. We started to offer courses with longer hands-on session for smaller groups of physicians. The mean number of trainees is 20 per course. 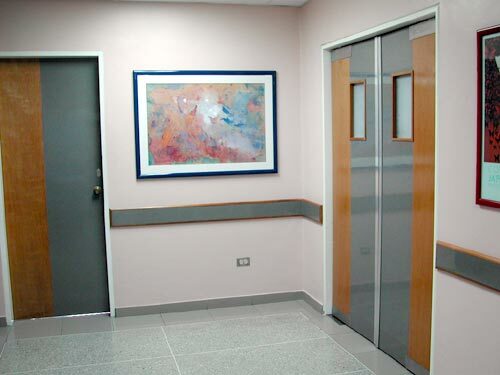 The areas covered are Musculoskeletal, Neurovascular, Nephro-Urology, Abdomen and Vascular. 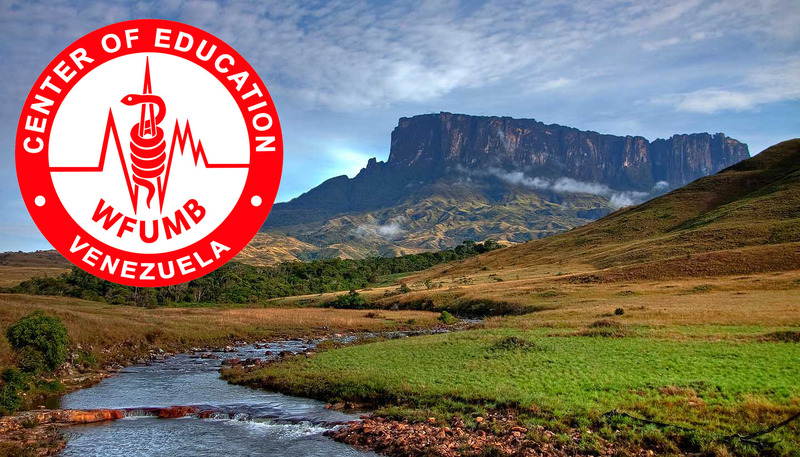 The COE WFUMB-Venezuela is financially independent of WFUMB but maintain the initiative and commitment for education and promotion for the good practice of ultrasound. Dr. Fernandez is Director of the Laboratory of Advanced Sonography at Instituto Medico La Floresta in Caracas and Professor of Physics and Clinical Applications of Doppler Ultrasound at SonoImagen-JUREI, which is affiliated to Jefferson Ultrasound Research and Education Institute, Thomas Jefferson University, Philadelphia, USA. 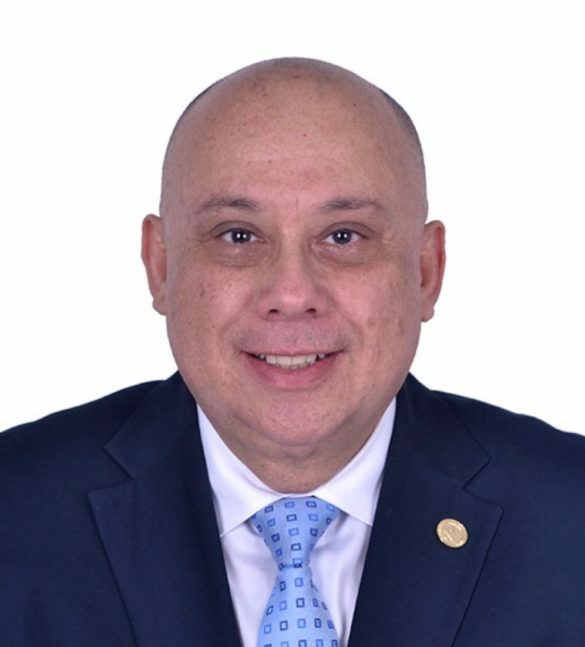 He completed the Post Graduated Internship in Cardiology and Internal Medicine in 1982 and MSc in Internal Medicine in 1986 at Universidad Central de Venezuela and he has been involved with Ultrasound since 1985. Dr. Fernandez’s primary areas of ultrasound experience are Nephro-Urology and Neurovascular. 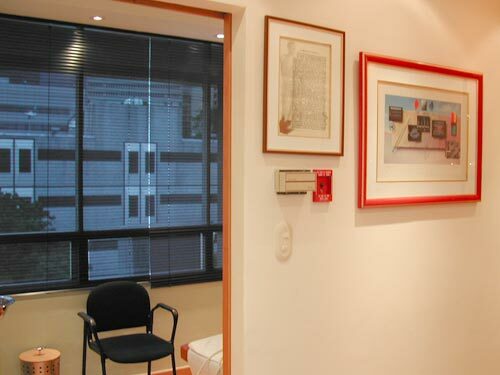 He became one of pioneers of the 3-D sonography in Latin America and has been working with 3DUS since 1997, with special dedication to non-Ob/Gyn applications, focused on Abdomen, Small Parts and Vascular. 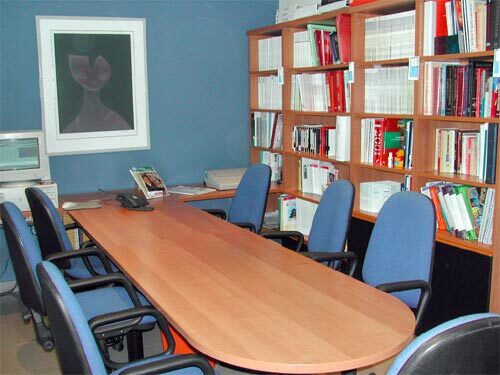 Dr. Fernandez is affiliated to several scientific societies. He has been the recipient of important awards and recognitions such as Honorary Fellow of the American Institute of Ultrasound in Medicine and Honorary Member from the Societies of Ultrasound of Chile, Dominican Republic, Ecuador, and Peru. 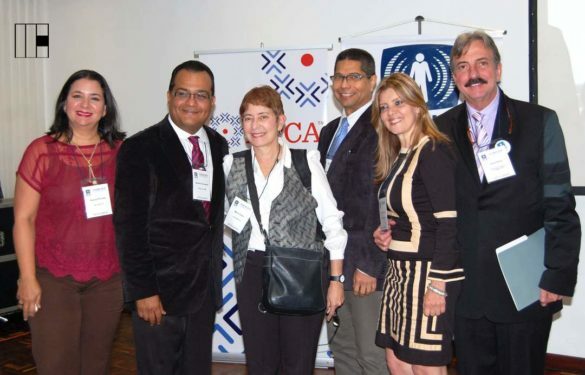 He received the Medal of the Latin American Federation of Societies of Ultrasound, FLAUS. Dr. Fernandez has been very active in WFUMB activities since 2003. Presently he is Latin American Regional Director of Centers of Education. He has served in many positions on the Board of WFUMB, such Vice President 2 and 1. He was President of the World Congress WFUMB 2013, Sao Paulo, Brazil. 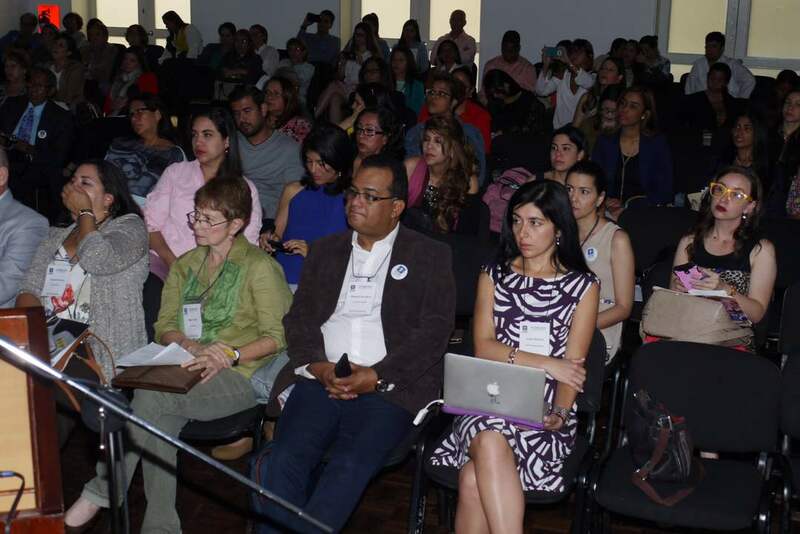 Dr. Fernandez is a Keynote Speaker with more than 380 lectures and facilitations of numerous meetings around the World, invited by all WFUMB affiliated Federations and Ultrasound Societies of USA, Europe, Asia, Australia and Latin America. 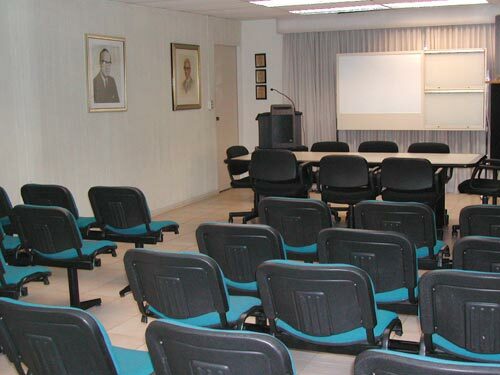 He delivered the WFUMB Lecture in the EUROSON 2010, Denmark and in FLAUS 2011 in Paraguay.